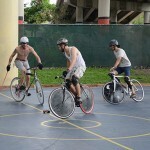 I have to admit, lately I haven’t been visiting the Miami Bike Scene site as much but I have to say that every time I do, there’s good information. 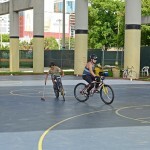 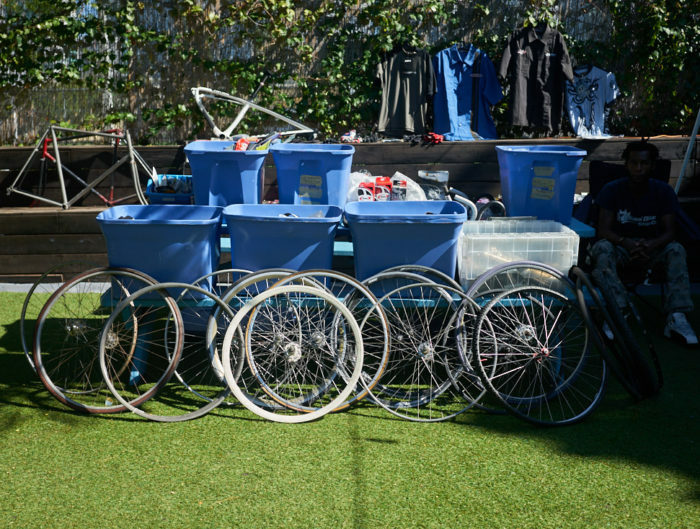 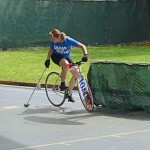 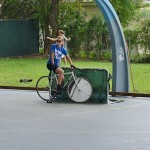 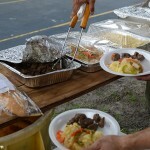 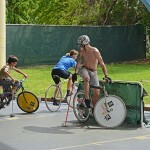 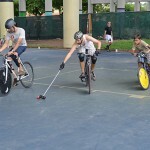 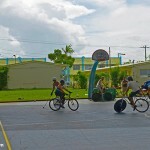 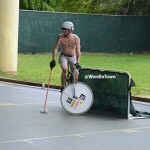 This past weekend they had the MIAMI Bike Polo BBQ event. 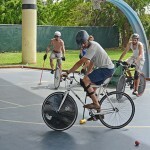 Not only did I learned about a new sport (to me) but I also found out that the Bike Polo World Finals will be held in Broward. 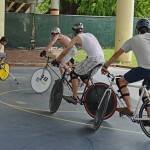 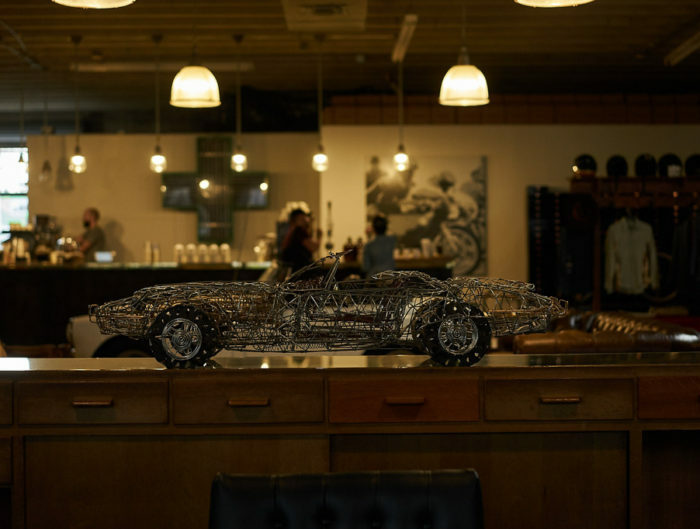 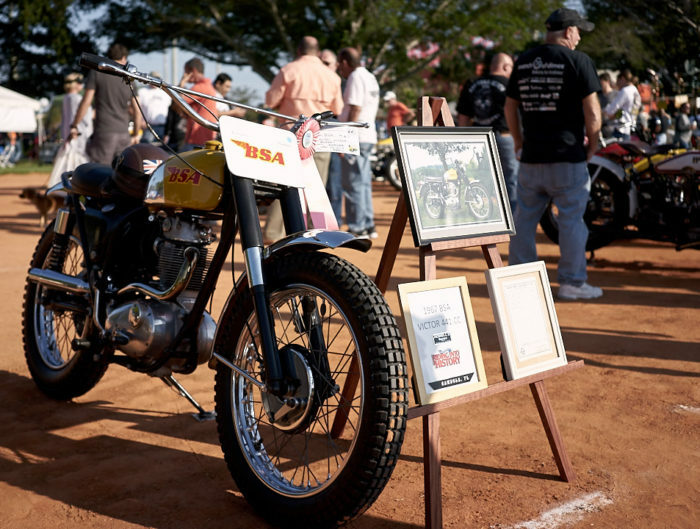 Take a look at some photos from the event and don’t forget to visit Miami Bike Scene.